I recently met up with Megan and Nate to create their engagement portraits. 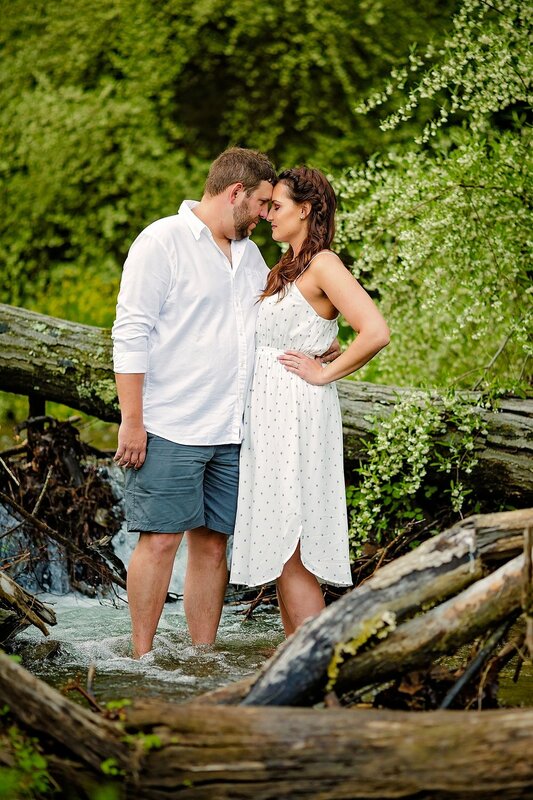 They chose the Trexler Nature Preserve as their backdrop. Not only do they enjoy spending time there as a couple, but it is also the spot where Nate proposed! Mother Nature has been playing tricks on me all year, and this session was no exception. It was a hot afternoon, and the winds were a bit challenging; however, Megan and Nate were troopers. 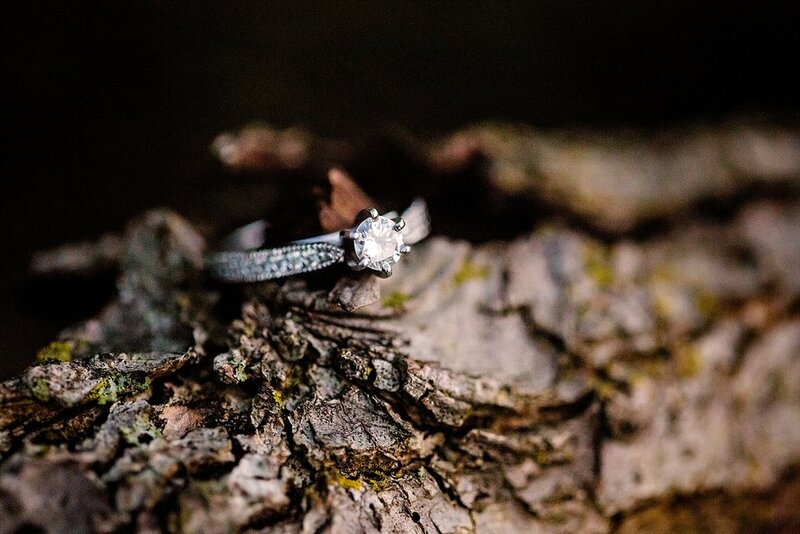 We drove around to some of their favorite spots in the park, including the bench where Nate popped the question (and Megan obviously accepted). We even spied a few bison during our time there, but they were acting a bit camera shy that evening and wouldn't join Megan and Nate in any of their photos. Here are a few of my favorites from our sunny evening together! 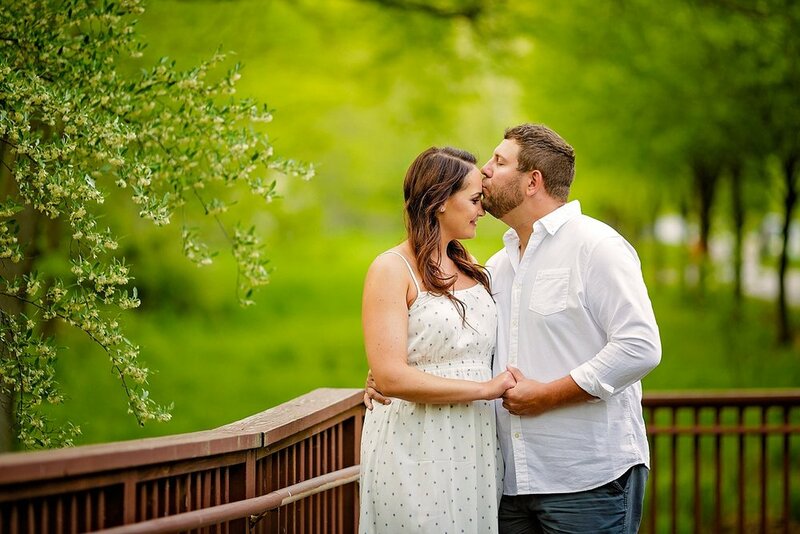 I can't wait to photograph their wedding next spring! ...And if you ever venture to the Trexler Nature Preserve to check it out yourself, note that the gates close at sunset (and not a minute after). We found out the hard way.